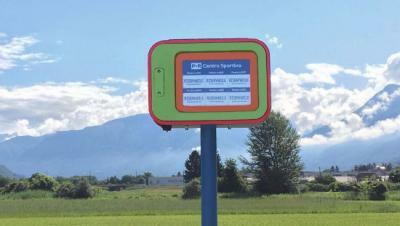 Switzerland-based BePooler developed an off-the-gird solar-powered E Ink parking signs which reserve free parking spots for commuters in Bepooler’s Park & Ride service. BePooler says that this service is the first of its kind in the world. BePooler is already in use by 15 companies - to generate over 300 shared trips per week. BePooler is supported by preferential parking spaces booked for those who join the service. The parking signs display the license plates of the vehicles participating in the program.